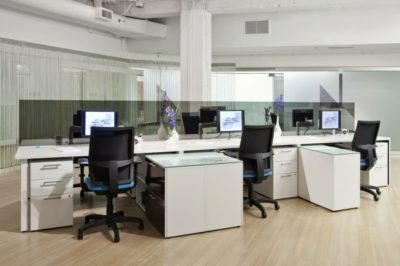 Searching for a pre-owned Generic cubicle? 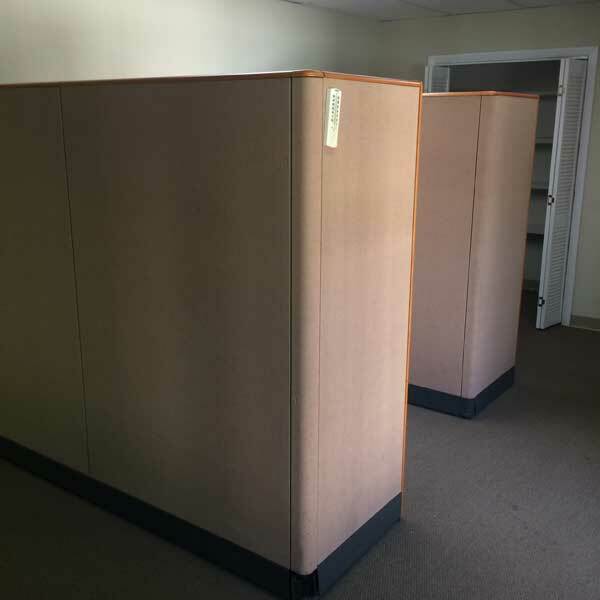 Office Liquidation has a impressive selection of grey and beige cubicle on display in our huge Orlando office furniture warehouse. 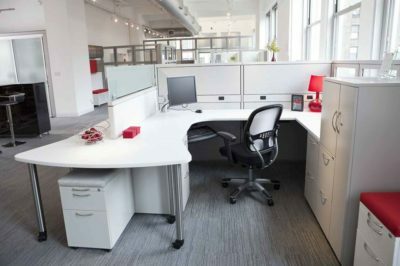 You will find the best cost on pre-owned Generic cubicle. 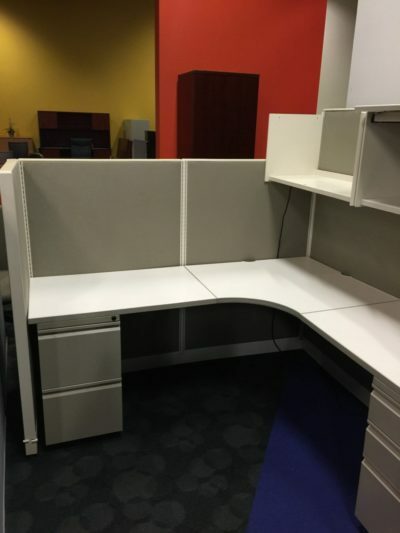 We are Orlando’s pre-owned cubicle source. 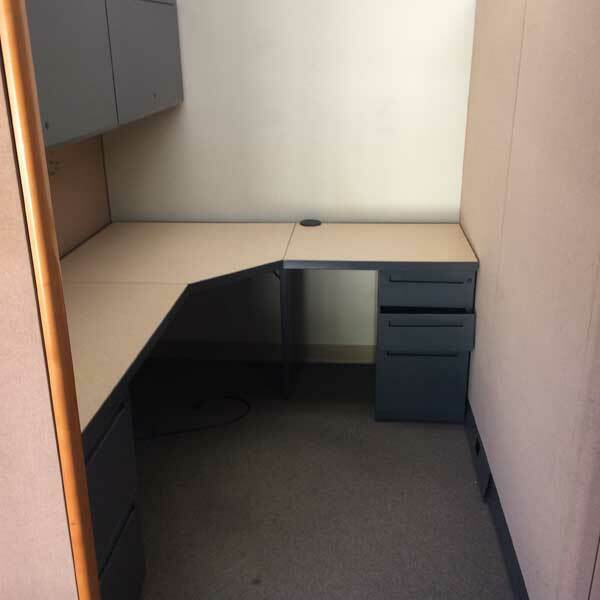 Pick up reconditioned Grey & Beige cubicle by Generic at Office Liquidation in Orlando. This workstation features a l-shaped worksurface that’s a box/box/file file and an file/file file. It also has two overhead bins for added storage.